for hospitality and your outstanding dining experience. Here’s why our customers rely on RezPlus. Stephen Beckta, owner of 3 award-winning restaurants, has been a RezPlus customer for over 12 years. 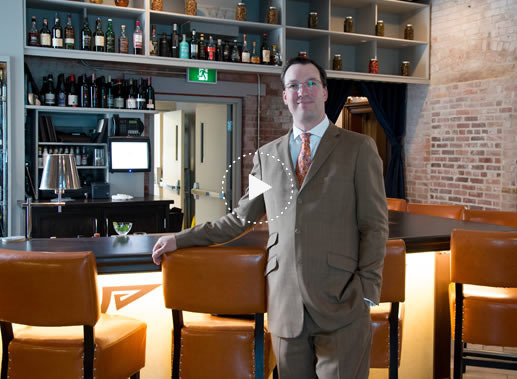 Committed to hospitality, Stephen relies on RezPlus to provide a seamless experience for his guests, from their website reservations through carefully paced service to ongoing communications. 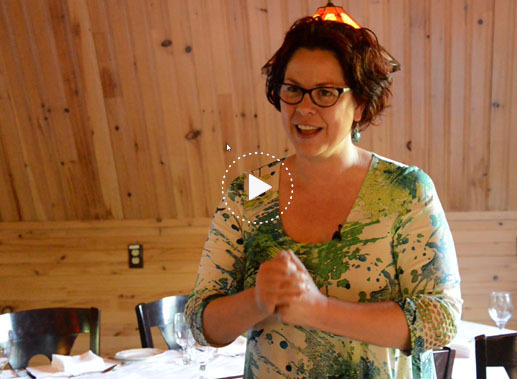 one RezPlus service at a time, she is re-vitalizing her well established restaurant.